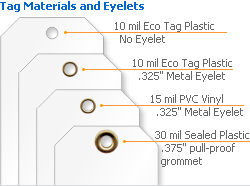 This bright yellow Double Sided Tag can be used to mark all the out-of-order devices in your organization. • Bright and bold, the tag is hard to miss. 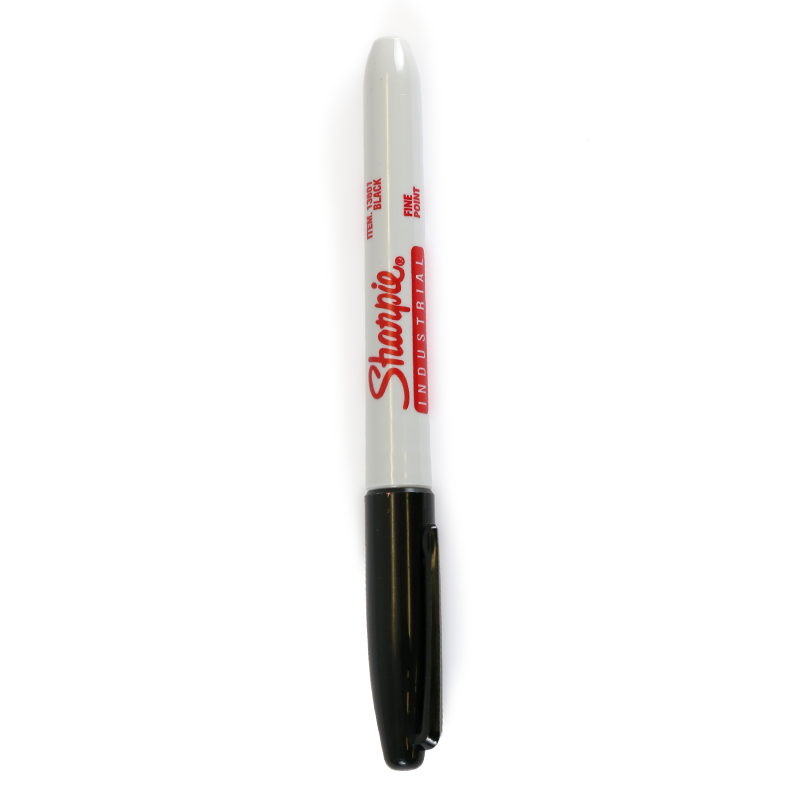 • Both the sides are receptive to pen, grease-pencil or permanent marker. Get ready for a smudge-proof writing.